On Saturday 12 May 2017 Kelly was interviewed for about 13 minutes by Simon Marnie on the Saturday morning show. The topic was women and wreck diving. 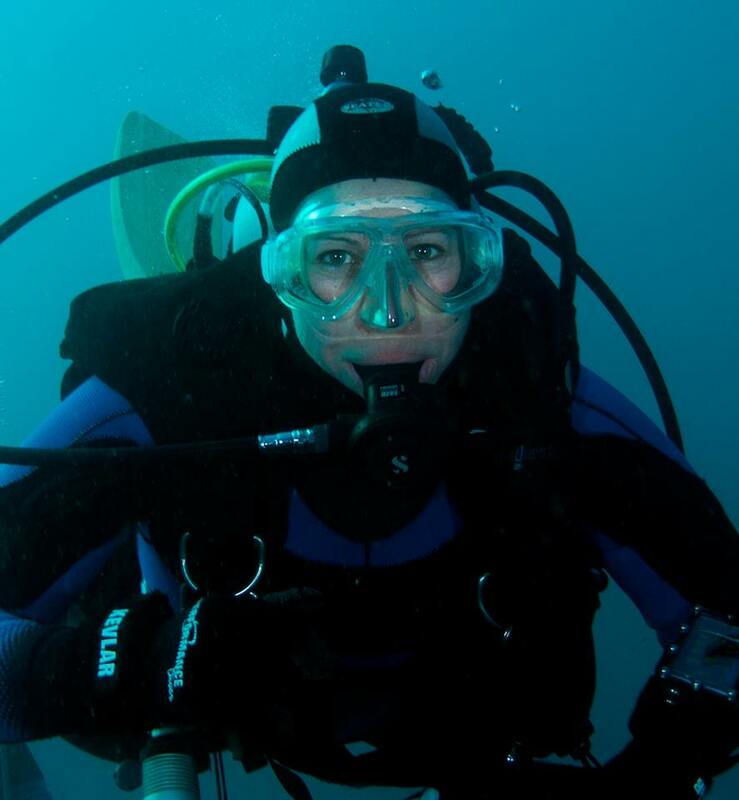 In the interview, Kelly talks about her shipwreck diving experiences and specifically touches on shipwrecks in Sydney, Chuuk Lagoon, Solomon Islands and Scapa Flow in Scotland. Click on the following link to hear the full interview. Kelly on ABC Radio Sydney talking about wreck diving.